MicroRAX is a miniature light-weight T-Slot style building system. Suitable for use on your desktop or bench top to build science, engineering, or advanced hobby and DIY projects. 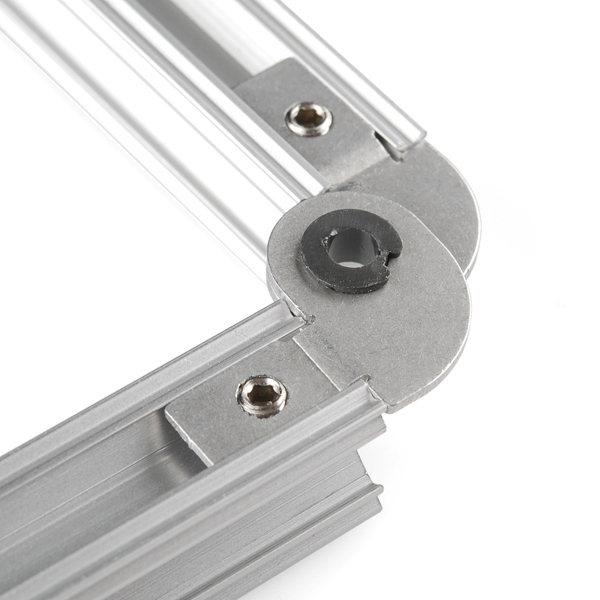 The elbow hinge allows beams to pivot on the edge of the profile with about 180 degrees of rotation. In other words, at fully-closed the two beams will be parallel to each other. The bushing that connects the joint works with a 3mm OD shaft if you want to run a shaft through several joints. 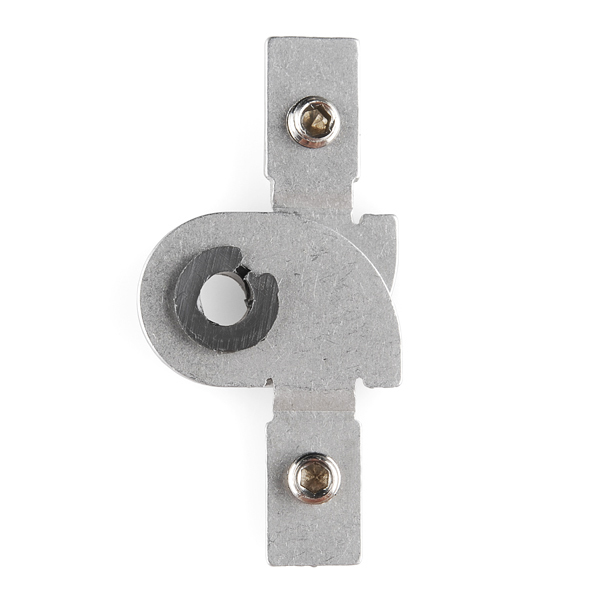 We are selling these as single joints so you'll need two of these to make a full elbow (one per side). Do you sell the beams that are shown attached to this? Can we get a multi-pack of these plus the knuckle joints at some discount?